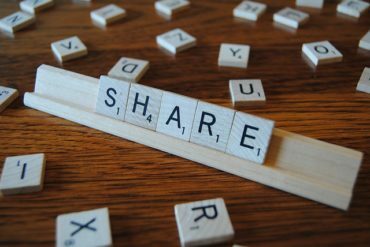 How Does the Sharing Economy Affect My Personal Injury Liability? 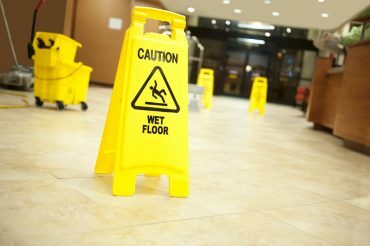 How Dangerous Are Slips and Fall Accidents? 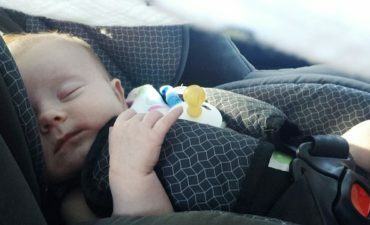 Who Can Sue When a Child Is Injured in a Car Crash?